Welcome to Regent Park! This 2 bed/1.5 bath home is tucked away into it's own privacy. It backs up to "Manor Lake" which provides great scenery and a shaded back porch area perfect for watching the wildlife. Don't forget that the water, sewer & trash are included in your monthly HOA payment. The kitchen has brand new granite counter tops and a nice tile back splash. A few minor cosmetic items will allow you to make it your own. Come take a look today. 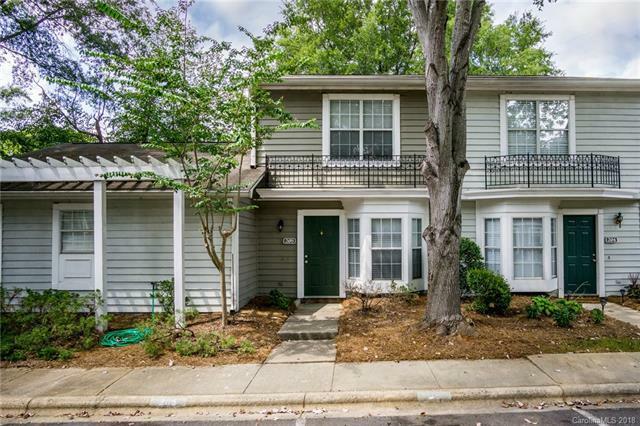 Seller is offering a credit for 6 months of the HOA payment with acceptable offer.